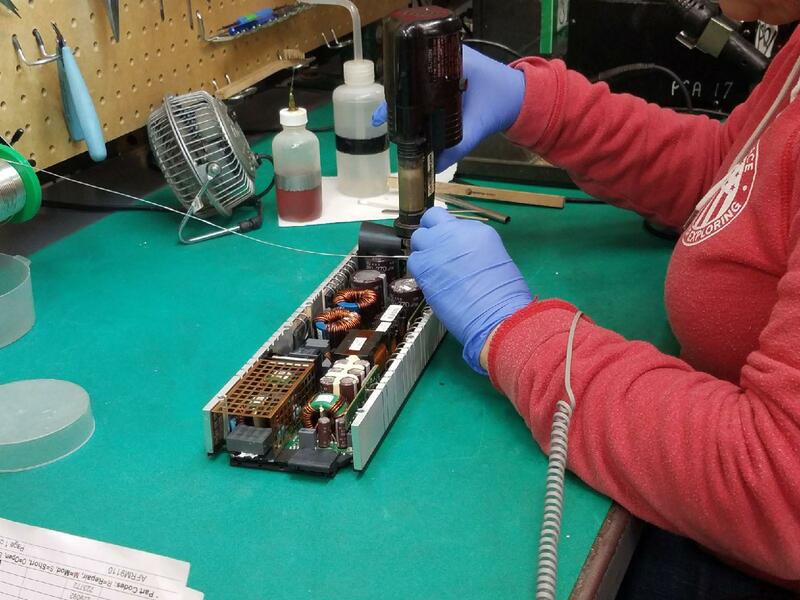 Advanced Technical Services (ATS) offers a variety of power supply repair offerings to help our MSO customers reduce cost, reduce cycle time and increase customer satisfaction. 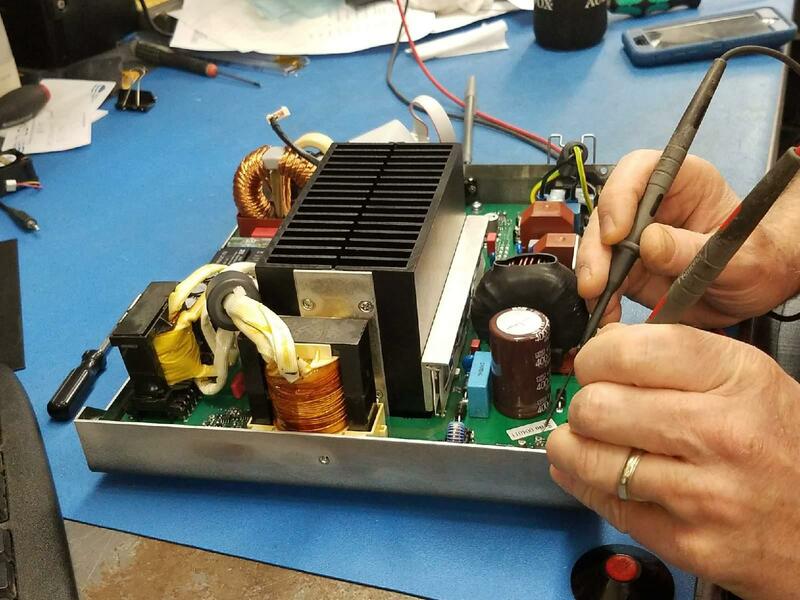 As an ISO-9000 certified repair center, all ATS power supply repairs conform to the highest standards of quality and delivery. 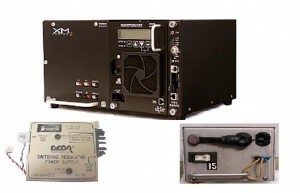 After repairs are completed all power supplies are fully load tested to insure proper operation in the field. Repair support solutions include; a dedicated in-house technical staff for faster repair cycle times, advanced exchange and warranty screening programs to reduce cost, and make certain critical equipment is available when and where it is needed most. ATS also provides monthly management reports to help managers make better and more timely equipment repair decisions. ATS offers warranty screening programs to help our customers reduce repair costs. All incoming products are screened for warranty status and processed according to customer designed specifications. Warranty screening consistently lowers the total cost of repair.